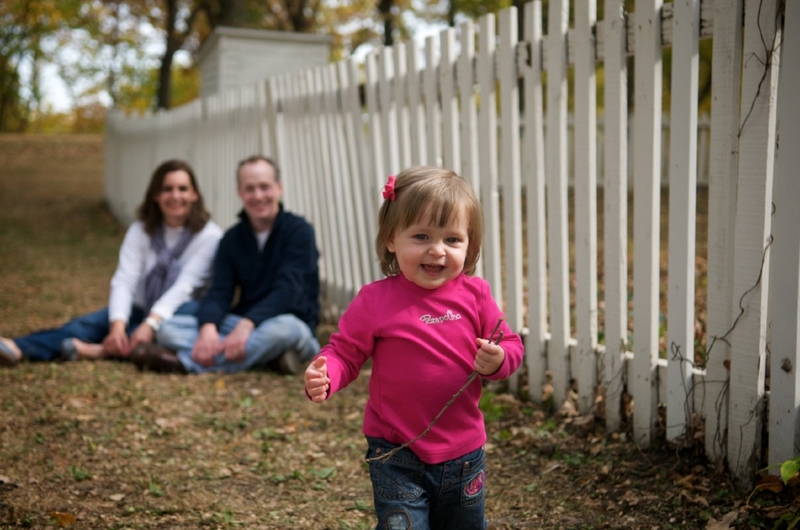 Our family portrait session has 3 steps, which are all equally important to us and to you. We think our service is not only to take photographs. Our goal is to create memorable time and memorable art for your family. During the photo shoot, we keep in mind how photographs are going to be used such as hanging on the wall on an entry way of your house, making album for your family, holiday cards and so on. These elements are important for us to know so that we can visualize how we should capture images including vertical/horizontal images, color theme, etc. Family portrait session includes pre-consultation, a photo session, post production and the final presentation. The photo session fee is $200. We offer a la cart menu so that you can select products of your choice. Pre-consultation goes anywhere between 30 minutes and 1 hour. What you would like as an outcome such as wall art for your living room, kids bedrooms, and albums to gift to your family. What to wear. We want to make sure that we have the best outfits selected for you so that you will look fabulous and it enhances the outcome. Style of photographs such as candid, posed and all of the above! Plan the photo session date as well as the final presentation date. Based on the discussion, I propose the custom package curated just for you. Photo session goes anywhere between 1 hour to 1 1/2 hour. The photo session will be taken place in the location you select. It can be your favorite park, your backyard and/or inside of your house. The final presentation goes anywhere between 1 to 1 1/2 hour. The final presentation is normally within 2 weeks after the photo session. This is when we review all the beautiful images that we produce from the photo session. We present approximately 50-70 images for you to choose from. Once you select your favorites, we discuss the products during a pre-consultation meeting. Here are for some most popular items.